Would you like to see Kelli and I in your inbox once a week? 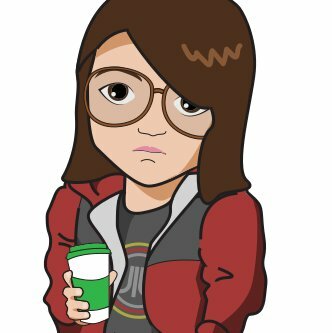 Get new episodes delivered straight to your inbox with show notes, links to additional content, and more... Plus, you can reply to any message to suggest topics for future episodes. 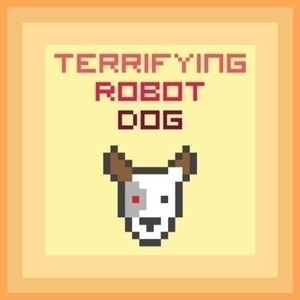 To get the inside track, go to terrifyingrobotdog.com and look for the KEEP ME IN THE LOOP button. 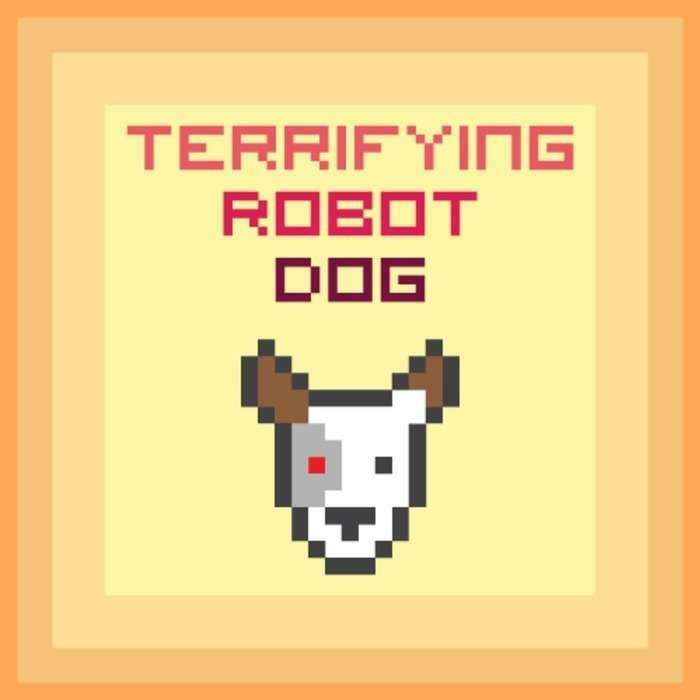 That url again is terrifyingrobotdog.com.